FLORENCE+THE MACHINE, Grace McLean&Them Apples, Rufus&Martha Wainwright, Simone Felice, Scott Walker and more. 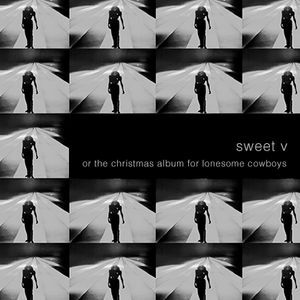 First though to be "Christmas for Lonesome Cowboys" Sweet V is a follow up on some previous compilations made under the name of Sweet Valentine editions, made for friends in the Xmas season and on Valentine&apos;s day. mto bom.. obrigado pela partilha. espero te bem. um abraço.